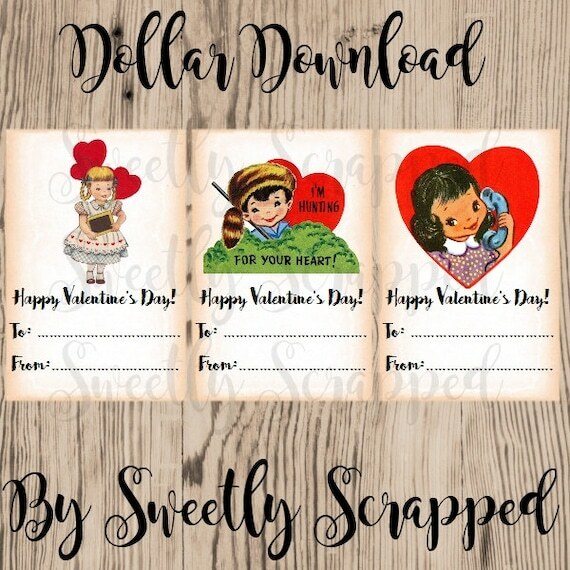 Sweetly Scrapped: Printable Valentine's! 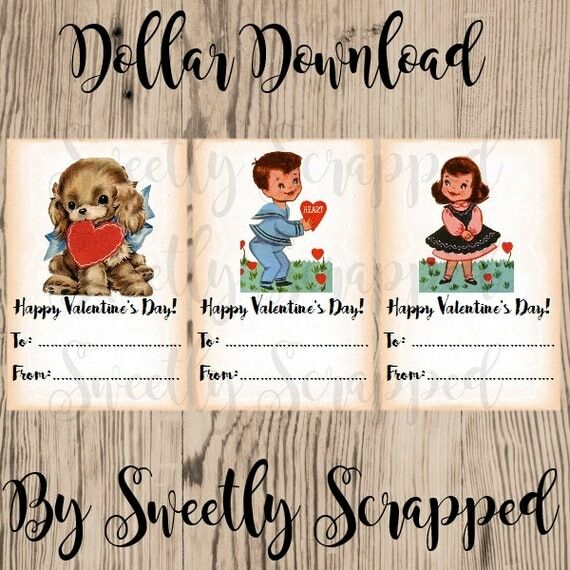 New Download in my Etsy shop! 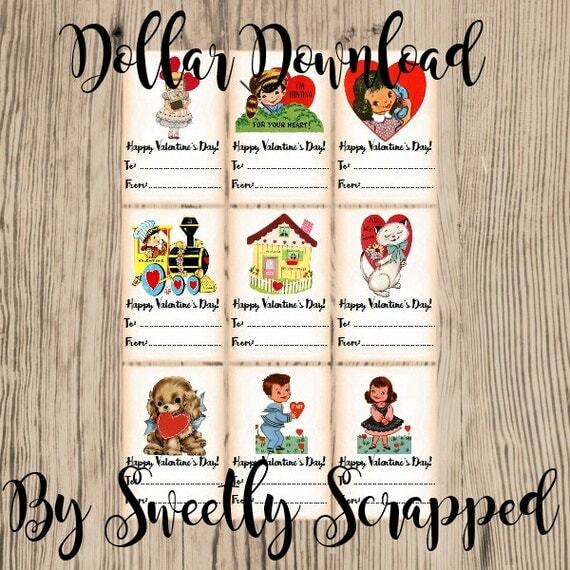 Printable Valentine's! New Download in my Etsy shop!